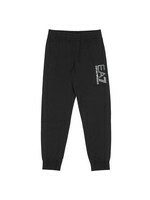 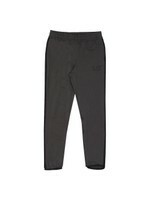 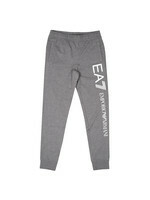 EA7 Emporio Armani Metallic Logo Sweatpant, in Khaki. 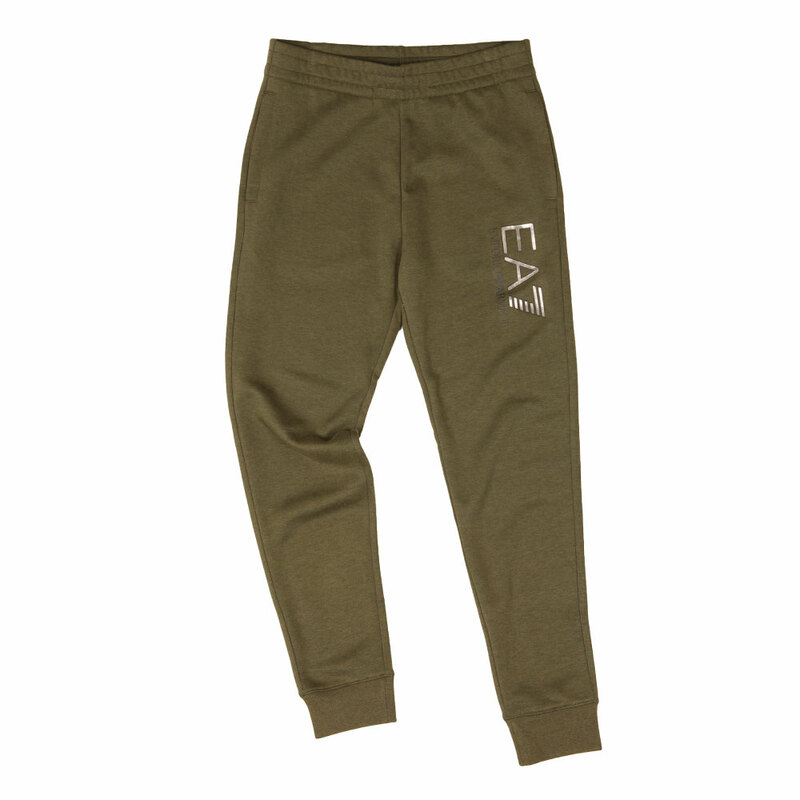 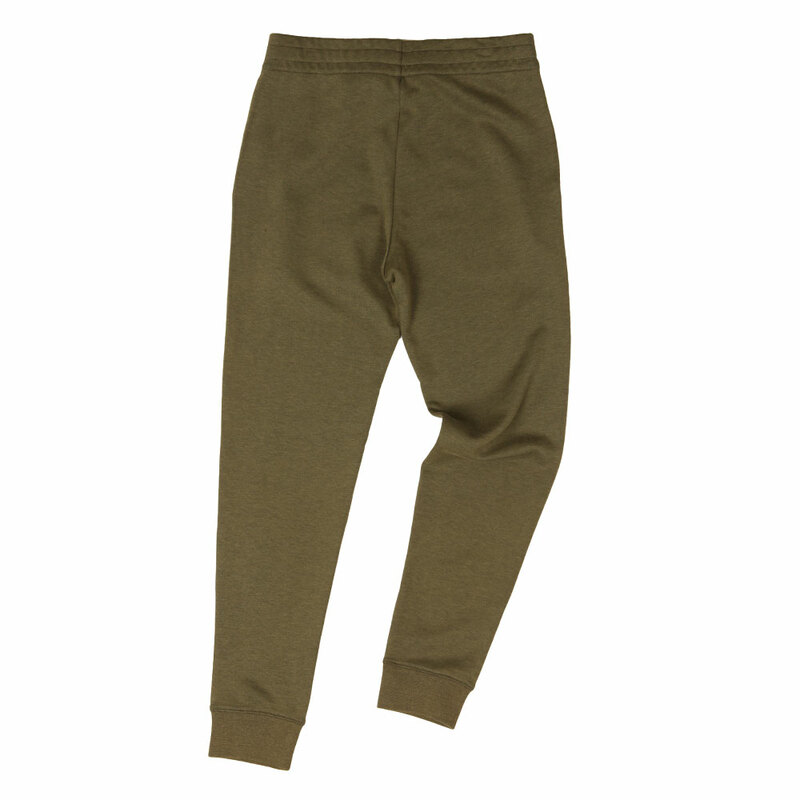 New for this season, a premium sweatpant crafted from a mix blend of cotton and polyester.Includes a elasticated waistband that has a contrast drawstring closure, cuffed detail to the ankles and two side pockets. 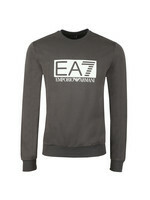 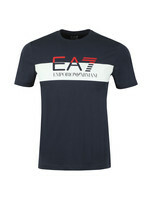 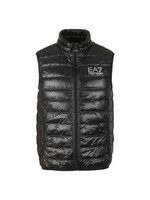 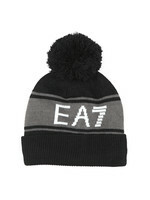 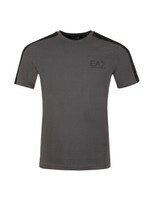 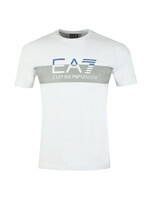 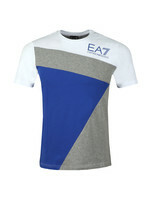 Completed with the EA7 Emporio Armani logo printed to the thigh.